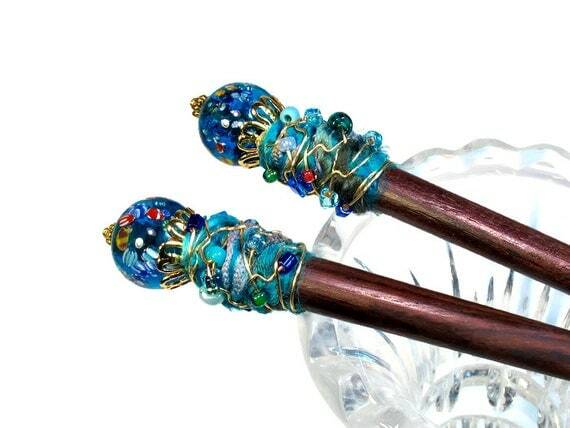 BluKatDesign–these fabulous, handmade hair sticks are absolute perfection! 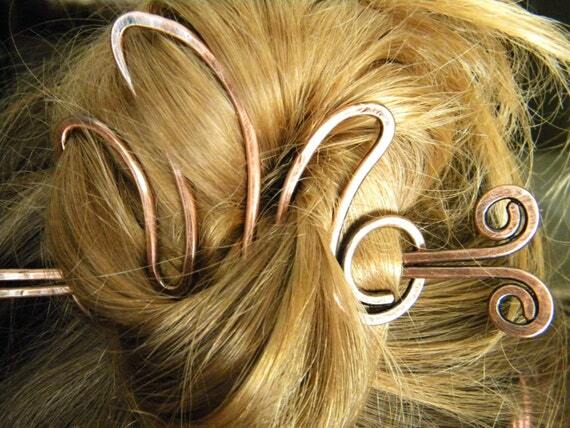 To see how to make hair sticks work for short hair, check out my post here. To shop BluKatDesign and see other hairsticks, click here. Elizabella Designs–this amazing hair slide will add pizazz to ANY messy up ‘do! I am head-over-heels for all of the designs–shop them here. 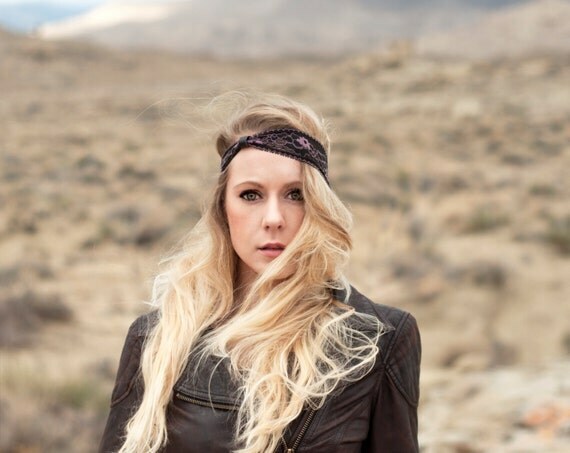 ForgottenCotton–this lovely lace headband can help combat the wintery winds! Shop it here.